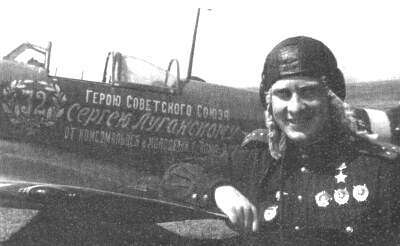 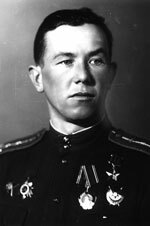 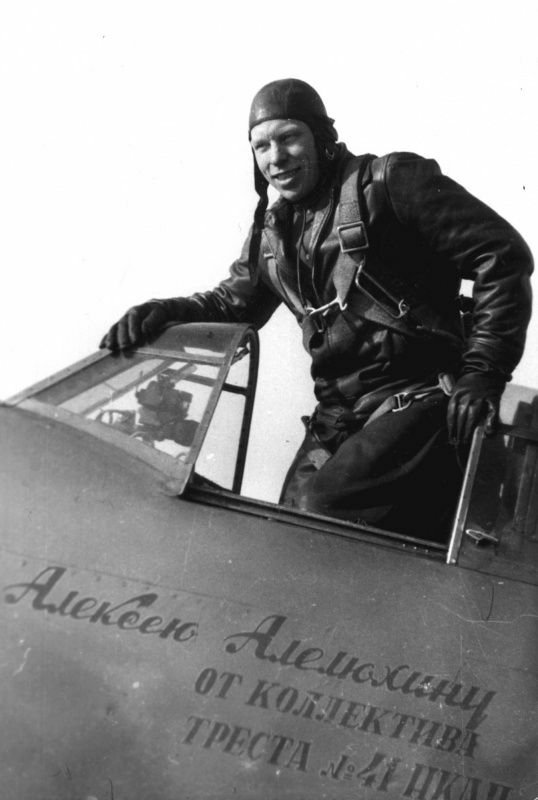 USSR ace Sergey Luganskiy : 37 individual victories + 6 shared ones in Great Patriotic War and one half in the Winter war. 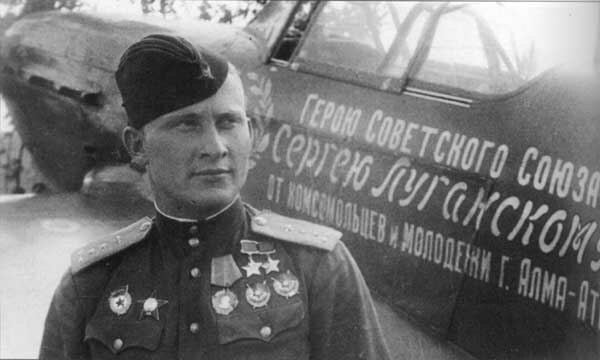 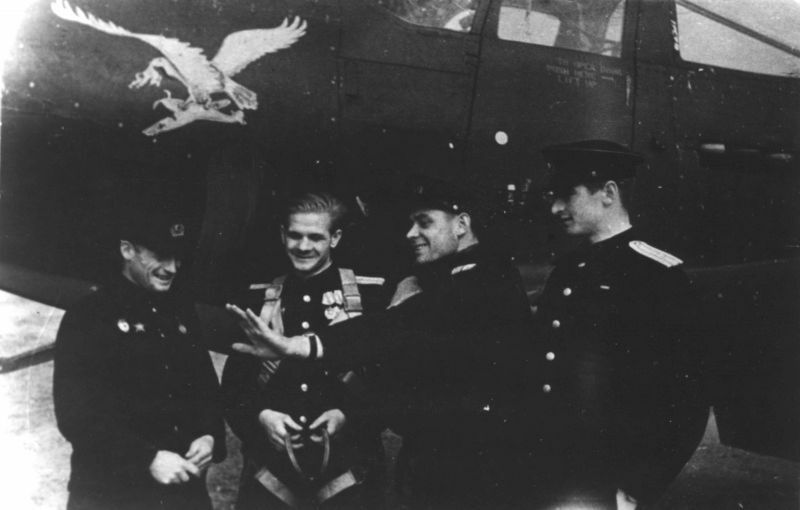 Didenko Nikolay : 17 personal aerial kills + 2 boats sunk. 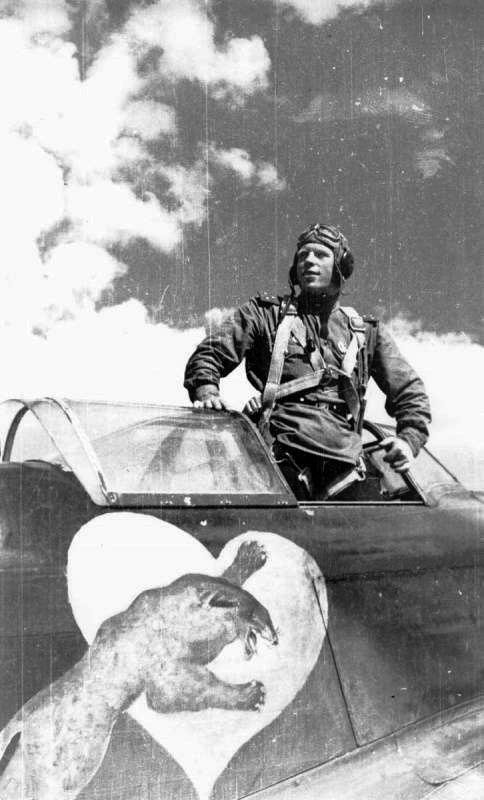 the P39 Airacobra fighter at background.